( Tanoronez) Procumbent. 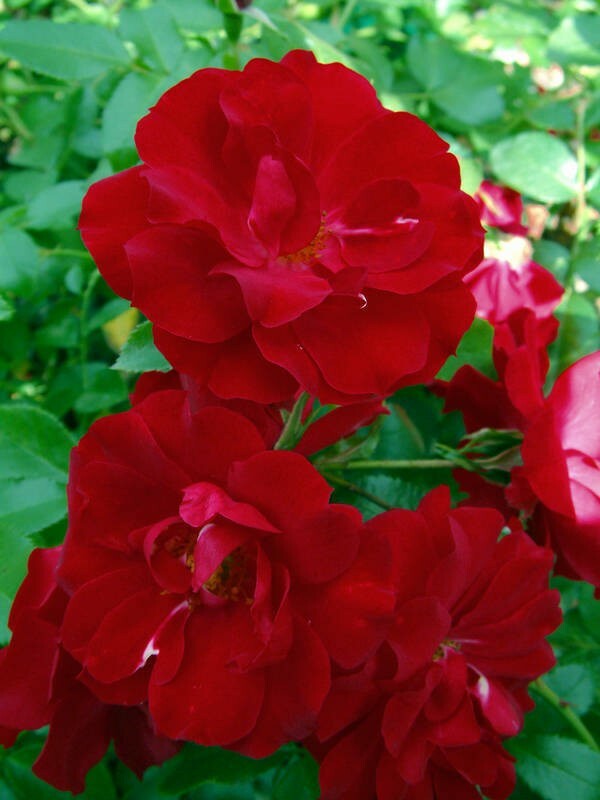 An exciting new amenity shrub from Tantau, Germany. 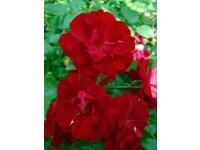 This is an excellent variety for covering any area with large red semi-double flowers. Disease-free foliage, bushy. PVR applied for.